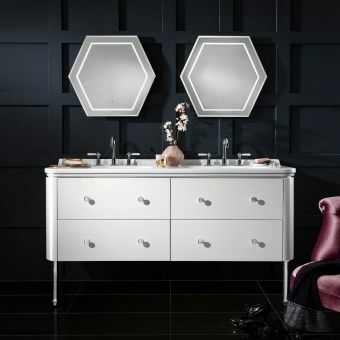 Creating the right balance between minimalism and stylish geometry, the Bauhaus Waldorf Art Deco series expertly captures the design spirit of 1920s America and the glamour of the jazz age. 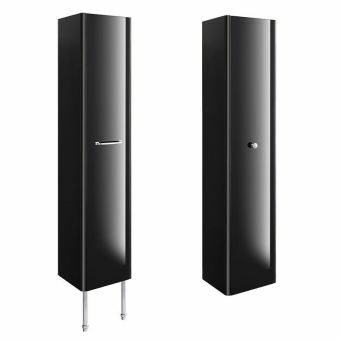 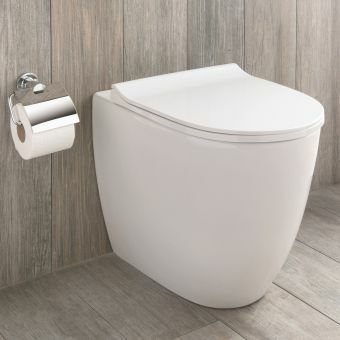 Instantly recognisable as taking its inspirations from the Art Deco period, the Waldord Back to Wall WC unit deftly brings classic design into harmony with contemporary living space demands. 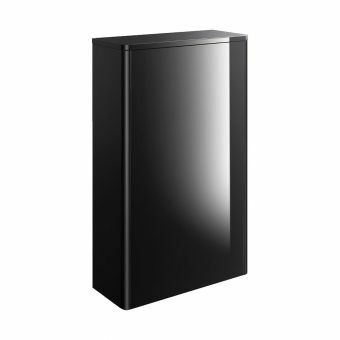 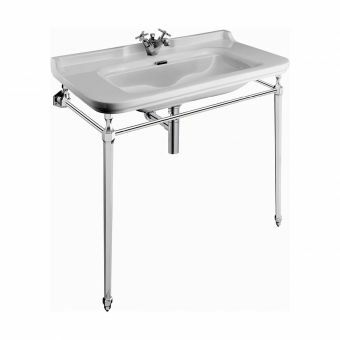 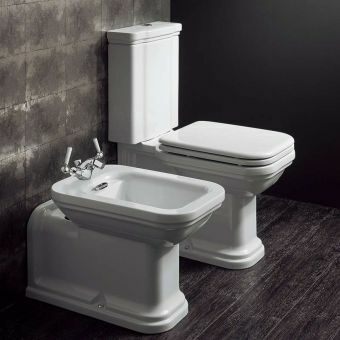 Fitted with its back to the wall, this unit is designed to be paired with a concealed cistern and mounting frame; a thoroughly modern concept delivered with the panache of the Art Deco style. 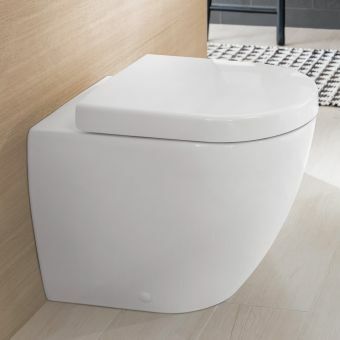 Giving an unbroken and uncluttered effect to the living space, a back to wall arrangement is ideal for those opting for an open, light and spacious interior, while embracing the importance of aesthetics throughout. 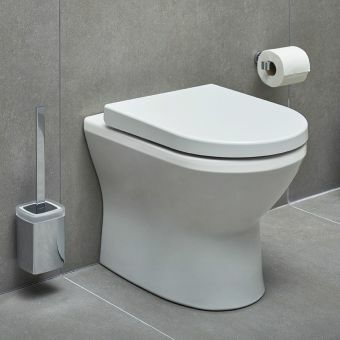 Eco-saving dual flush mechanisms are fully compatible with this unit, with recommended 3 or 4.5 litre flushes for maximum effect. 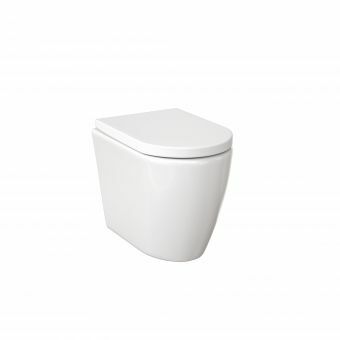 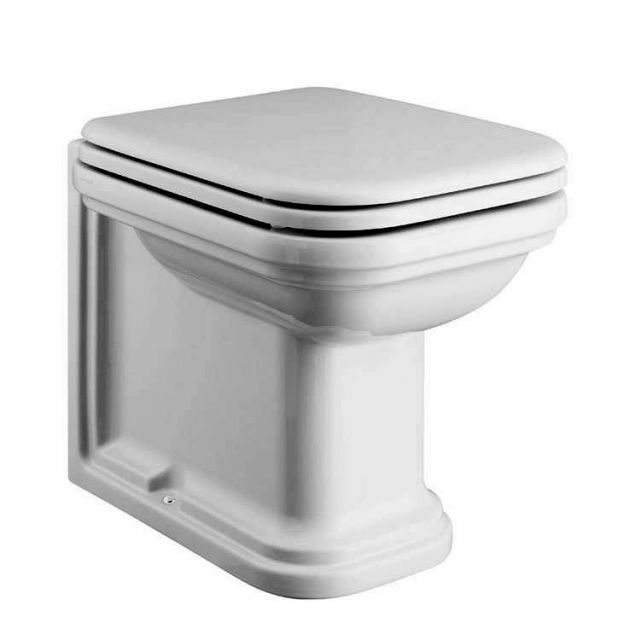 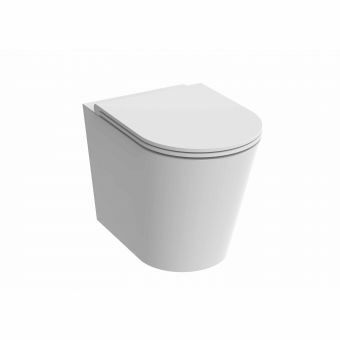 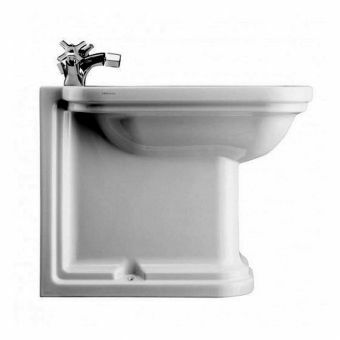 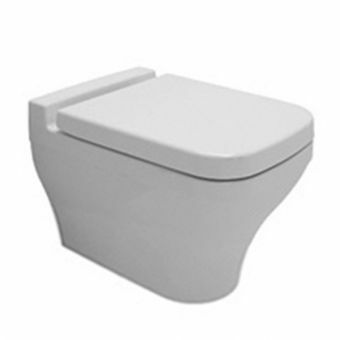 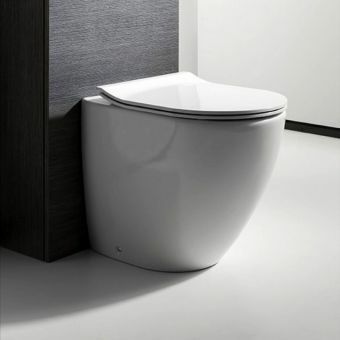 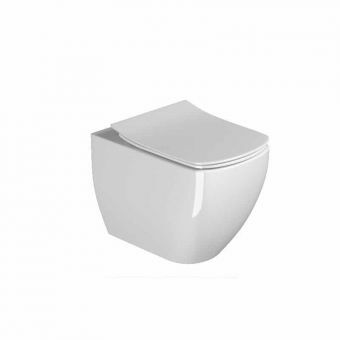 A soft close seat and lid ensure a quiet and controlled WC space.